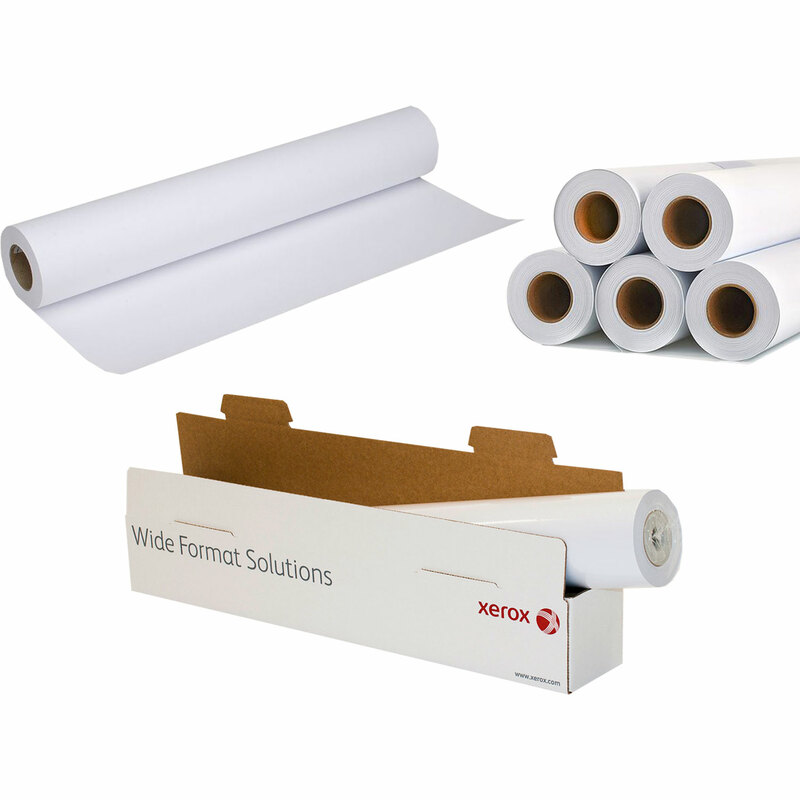 Wide-format paper roll media available for a range of digital and inkjet printers. Presentation and display media including top quality brands, Xerox and Fujifilm. Available in a wide range of sizes, thicknesses and finish-types. 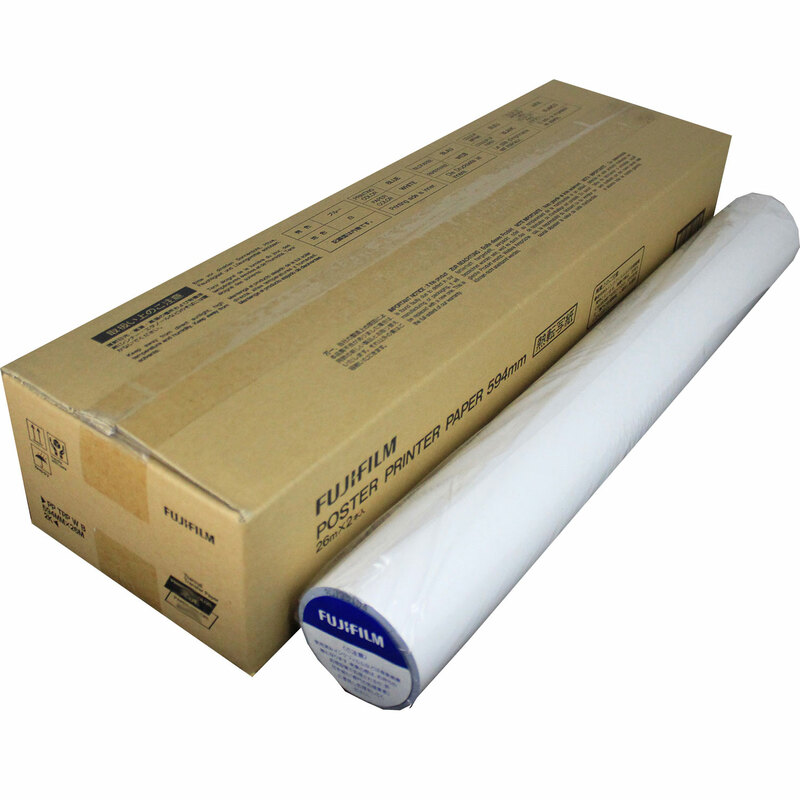 We also stock the wide range of Fuji and Varitronics thermal poster printer paper, which is used with Fuji, Varitronics, and Midas/Postapix thermal roll printing systems. If you can not see what you are looking for then please contact us direct on 01945 463434, or via email sales@elmstok.co.uk, detailing what you are looking for.